T206!!! 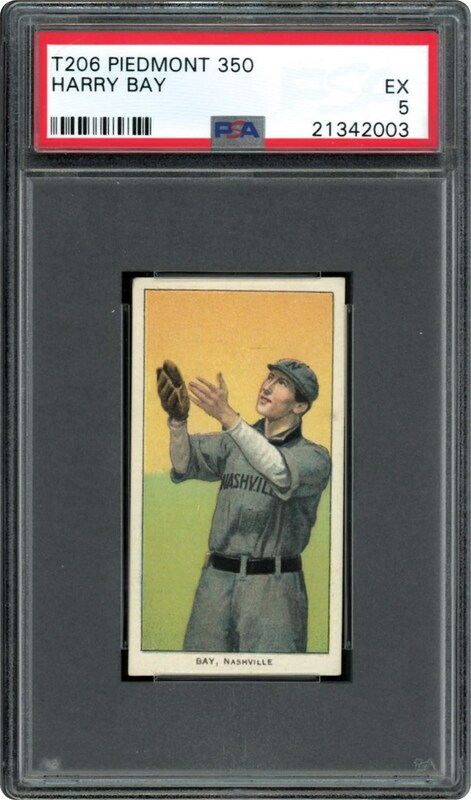 Always in demand, this Southern League card is one to own. 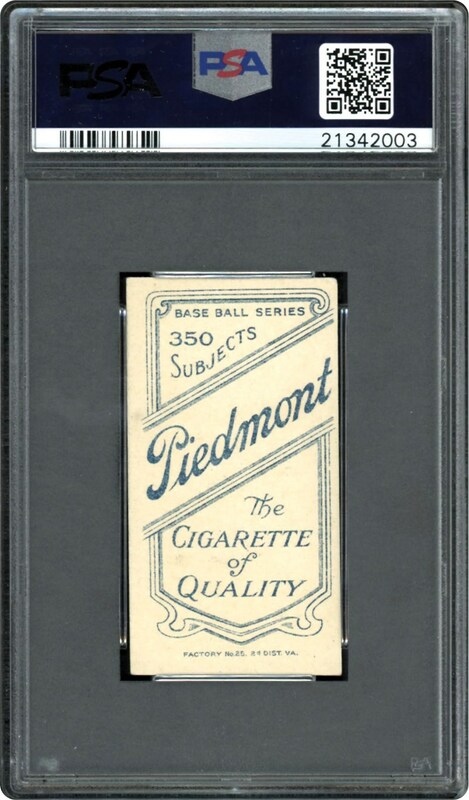 Offered with the Piedmont reverse.